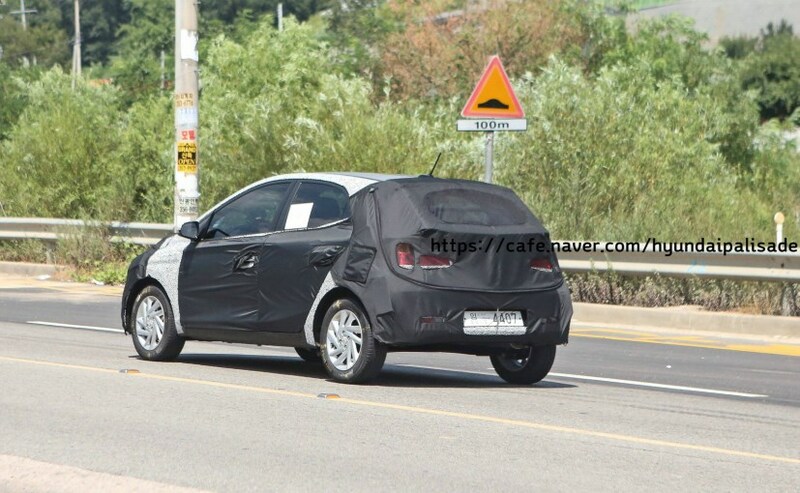 The next-generation 2019 Hyundai Grand i10 is about to make a debut after it will be launched officially, but wait, here we have already got images of the test mule have surfaced over the internet for the first time ever. 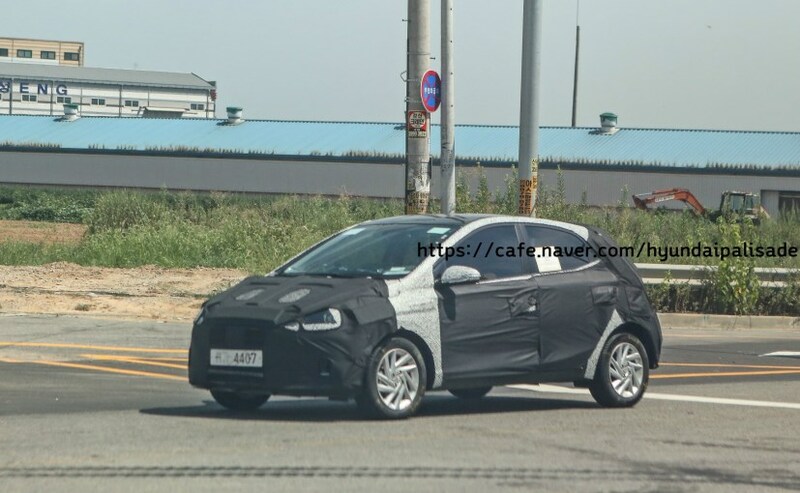 The car is globally known by its name Hyundai i10, images of which show a heavily camouflaged prototype model which was recently seen undergoing testing in South Korea, its home market. The currently in market, had been in production for almost five years as of now and by the standards of its maker company, Hyundai, the car strictly needs a generation upgrade and that’s being done there. The upgrade has more meaning to it when the new-gen Maruti Suzuki Swift is already available in the market. The model-a prototype new-gen Grand i10 one seems to be ready to be displayed in the market after the production and related work is over and here in India, it may land into the market by the end of next year. We can easily tell about the overall silhouette of the car which seems to be similar one but with much sharper and well-proportioned looks despite the heavy camouflage and the pseudo body claddings underneath the disguise. The soon-to-become-former model having its curvy design will be out of the market to pave the way for the slightly edgy and angular lines and these could have big impact as these features give the car a fresh look. In the new edition, some exterior features can been seen like a set of sportier looking alloy wheels, a roof antenna, a pair on new horizontally positioned taillamps and sleek outside rear-view mirrors integrated with signal lights. A projector unit is also revealed from the partially exposed headlamp. 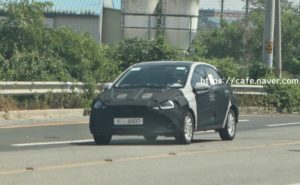 But the bitter truth is, it will be very earlier to comment on the technical specs and updates related to mechanical parts for the 2019 Hyundai Grand i10. All said, the current Hyundai Grand i10 which was launched in India in the beginning of 2017, came with a new 1.2 litre diesel engine which was in addition to the existing 1.2 litre petrol motor. In addition to that, as of now, Hyundai avails the car in the Indian market with a 5 speed manual and a 4 speed automatic torque converter on optional basis for the petrol variant only. 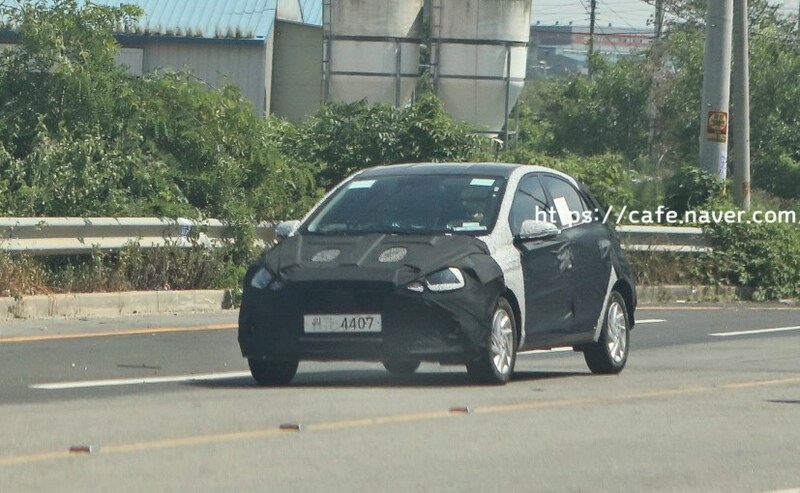 Taking into consideration that the company is releasing its first AMT unit for the upcoming 2018 Hyundai Santro AH2, it is very much possible that the new-gen 2019 Hyundai Grand i10 may also be availed with it. The India-spec Grand i10, both with respect to styling and dimensions, somewhat differs from the global-spec of Hyundai i10. A possibility is also implies that the new-gen model might also be custom-Indianized at the time of its final launch in our country. As soon as it is launch, the car will be a rival for the likes of the Maruti Suzuki Swift and Mahindra KUV100 NXT.